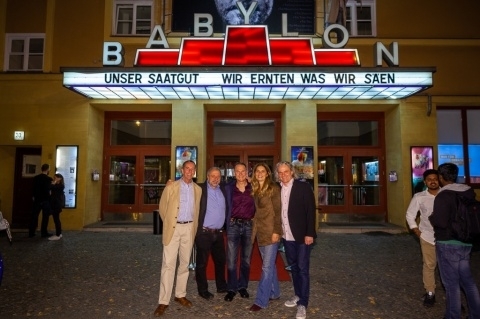 “German Class” wins two top awards at Kinofest Lünen! 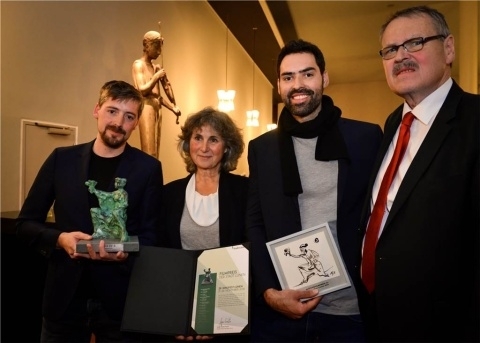 Director Florian Heinzen-Ziob won two top prizes at this year’s Kinofest Lünen on Sunday, 25 November 2018 for his documentary "German Class". Congratulations to him and the whole team! “Seed” nominated for a 2018 Emmy® Award! We are very pleased to announce that “Seed – The Untold Story” has been nominated for the 39th Annual News and Documentary Emmy® Award in the category “Outstanding Nature Documentary”! We would like to congratulate the filmmakers on their nomination, adding it to the long list of awards the film has already won. Well deserved!